I’m straight out of words. 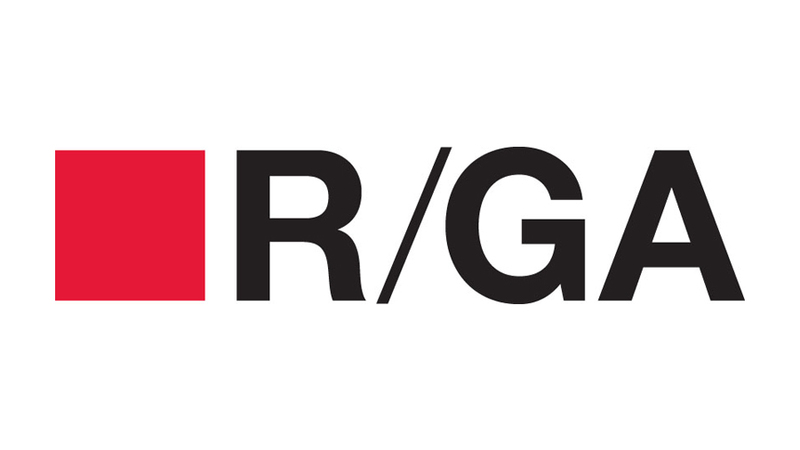 R/GA is the winner of the 2016 Agency of the Year Award in the 20th Annual Webby Awards. The Agency of the Year Award recognizes the most successful agency across all Webby categories including interactive advertising, websites, mobile sites, social and online film and video. With nearly 13,000 works entered from all 50 US states and over 60 countries around the world, the 20th Annual Webby Awards is the biggest in our history and continues to be the leading international award honoring excellence on the Internet.